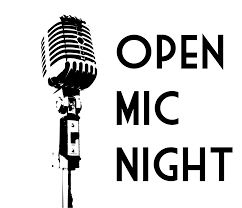 Open Mic Night with host Nick “Toothless Monkey” Peters from Toothless Monkey Music, Bodydeep Music Studio in Redwood City, CA. - We will have 2 mics and 2 guitar amps ready. - Limit 2 songs or 10 minutes per performer/group.